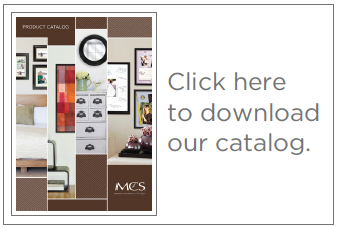 MCS offers a complete line of frames including wall, tabletop and poster, as well as a full range of photo albums, scrapbooks and photoboxes. To login or register, please click below. MCS offers both a complete and fashionable array of photo albums, scrapbooks and photoboxes for all your photo storage needs. Looking to purchase one of our albums? MCS products are available at most major retail locations. If your favorite store does not offer MCS encourage them to start carrying our brand. ©2008. MCS Tabletops and Wall Decor • Web Design & Digital Marketing Solutions provided by: Horizon Marketing Group, Inc.